Pot plants – no matter whether they are ornamental or vegetable plants – have to survive with limited root space. 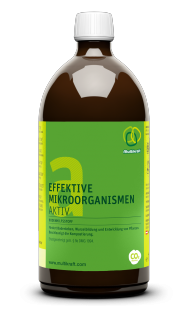 Effective Microorganisms encourage hair root growth; this helps them to flourish despite the limited space. 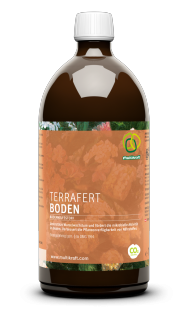 Mix the potting soil with Bio Bokashi Terra and pot the plants. 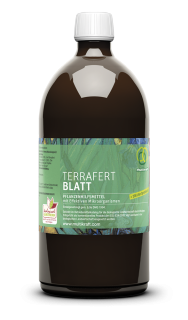 Alternatively, we recommend our peat-free black earth with fertilising effect for the entire season. A small amount of sand (in a small bowl) loosens the soil. Fresh Bokashi can be mixed into the bottom third of the pot as a storage reservoir. Mix 1/5 soil with 1/5 Bokashi and fill up with 3/5 soil. To prevent drying out and as a fertiliser, cover potted plants with fresh grass cuttings. Then water well with the EM mixture so that all the soil is moist. Once after planting, approx. 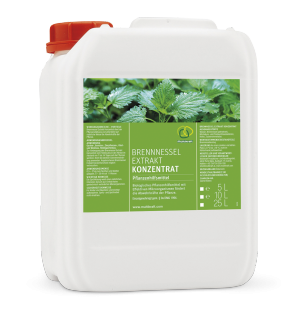 3 litres for a 20 litre pot. 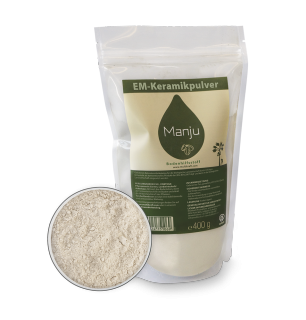 10 g EM Ceramic Powder (for 10 L water) acts as an additional soil activator and fermentation aid in the soil, and encourages the plants' defence systems. Pot the plants approx. 20 cm apart so that the balls of earth are in direct contact with the soil in the pot. 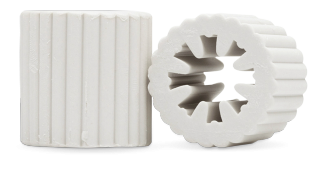 15 x EM Ceramic Grey Pipes or 1 x EM Ceramic 35-mm Pipe per 10 litres of water reduce water clusters, allowing nutrients to be absorbed more effectively by the plant. 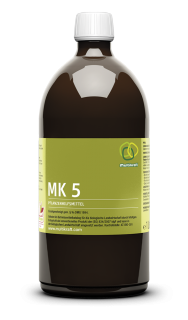 Simply add to the water and leave to stand for a short time, then mix in the Multikraft products. Spray the plants liberally until they drip using a spray bottle. When in bloom, we recommend reducing the dosage to one third. Spray plants once a week in the early morning and evening so that the moisture can penetrate more effectively. 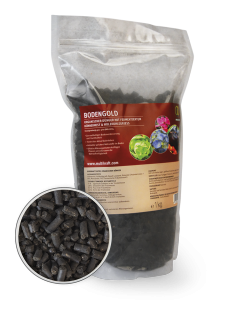 For additional plant strengthening, place 4-5 pellets of "Golden Soil" organic fertiliser in the pot and cover with fresh grass cuttings again.